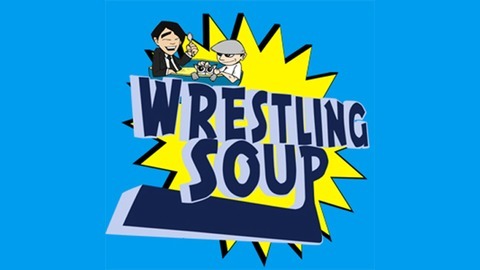 Hosts Anthony "Missionary" Thomas and Numbas present Wrestling Soup, a show that claims to not be a wresting show but that happens to talk about wrestling and other entertaining stuff. 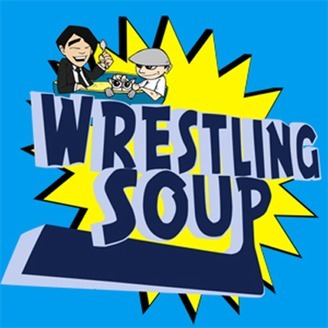 Recorded live weekly and presented as an on demand podcast. - Luke Harper choosing not to re up his contract. - Florida is happening so make you arrangements now. - Lana and her Not Safe for Work video that went on snap-chat.